Nicola Dore is an inspiring young lady from Kilcornan Co.Limerick who dreams of competing at the Paralympics in Tokyo in 2020. Born with Cerebral Palsy, Nicola (who usually goes by Nikki) is as a wheelchair user who is hoping to compete in the powerlifting event in Tokyo in four years time, having failed to qualify for this year’s Paralympics in Rio due to a technicality. 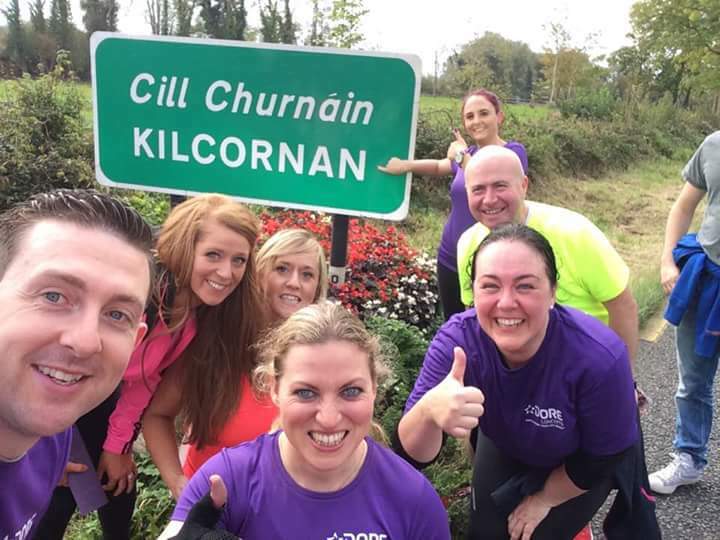 To help raise funds to achieve her goal, Nikki recently set herself the challenge of “Spin out West” which consisted of pushing herself 22km out the N69 main road to her home town of Kilcornan. Having arrived into the world 10 weeks premature, Nikki has never let any obstacles get in her way. “You can do anything you want if you believe you can,” she says. She displayed this belief two weeks ago when she set off on her “Spin out West” challenge. Starting at the Cresent Shopping Centre in Dooradoyle, Team Nicola which comprised of friends and family, took on the N69 head first. Only having ever done 10km in distance previously she was travelling into the unknown. “Without Team Nicola I would not be where I am today,” Nikki says of her dedicated team. 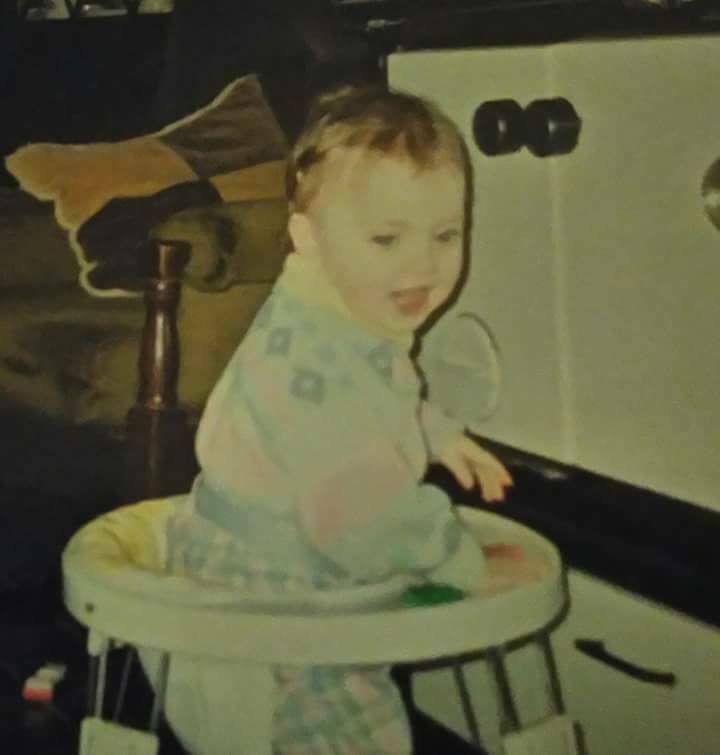 Nikki’s first walking device was called a tripod which she “tore around in”. One of her earliest memories was being carried into school at the age of 5 in a full length leg cast after surgery. She describes transition year in school as the period that changed her life. 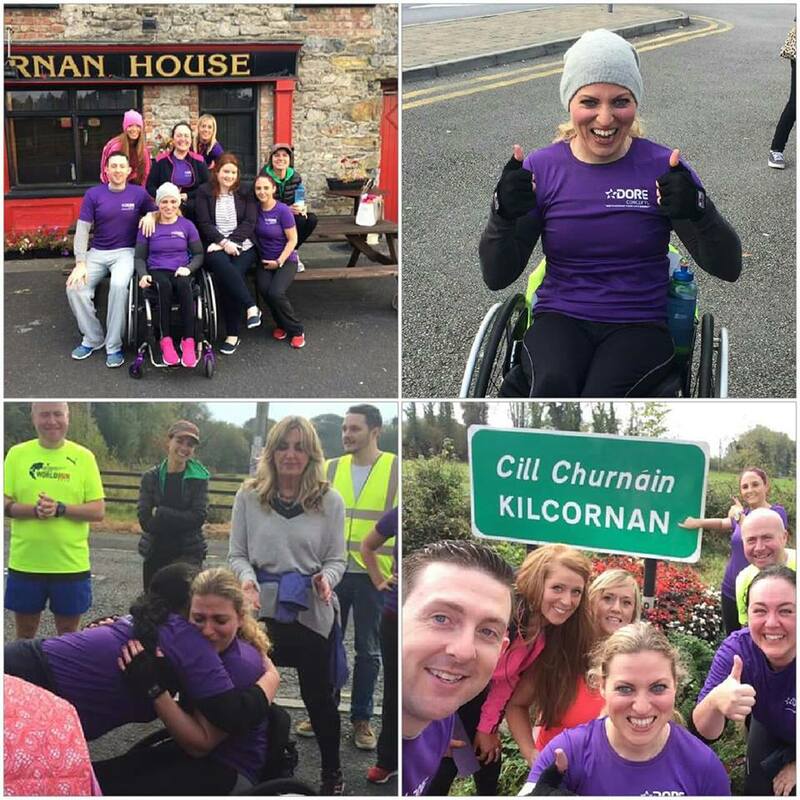 Unable to walk at the start of transition year, Nikki decided to take on the GAISCE award. As part of that she wanted to try and rebuild the strength of the muscles in her legs despite the odds. As a testament to her astounding resilience, Nikki walked up to collect her Gaisce award a few months later. After this breakthrough, Nikki knew with training that she could take on any sport or anything she chooses in life. She started playing basketball in 2008, guided and coached by the Irish Wheelchair Association, who she credits with helping so many people. 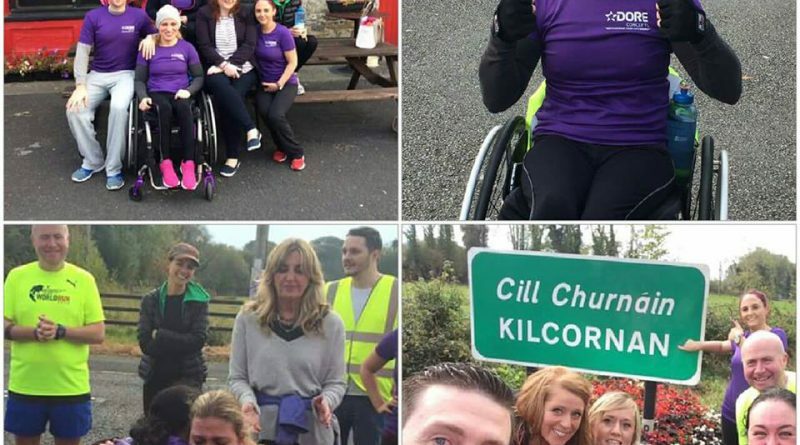 “Without the Irish Wheelchair Association a lot of people would not discover their ability,” she says. While incredibly humble and thankful to everyone who has played a part in her journey, she believes the media needs to change the terms used to describe people that use wheelchairs. Instead of using words and phrases like “disabled” or “wheel chair bound”, Nikki prefers to use the term differently-abled. Nikki discovered her love for Para Powerlifting 18 months ago came and she hasn’t looked back since. She competes in the chest press exercise and while she was disappointed to miss out on Rio due to a technicality, she has readjusted her sails and is leaving no stone unturned in the journey to Toyko 2020. “I train 6 days a week 2 hours a day for 6 minutes of competition,” she says. The sport of Para Powerlifting is not for the fainthearted. It requires precision, patience, stamina and a will to take every knock on the chin. The spotter lifts out the bar and only on command can the bar be lowered down to the chest at an even, steady pace. At the chest there must be a definite pause with zero scope for wobbles or shakes and once complete a rack command must be given before the lift is complete. Any one fault in technique means a no lift. “Roy Guerin was the Para Powerlifter to represent Ireland in 2012,” she says. “He has turned me into an elite athlete with his programmes. Nicola Dore is an inspiration to speak to. She adores everyone in her family, her friends , her community and Team Nicola and is determined to pay them back for all of their help by representing them in Tokyo in 2020.